A young Deanston finished in an IPA cask. 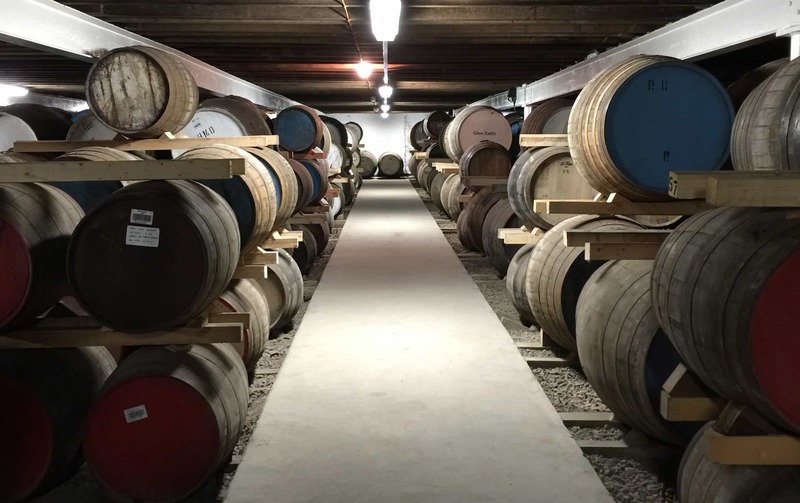 Deanston have a new confidence and a new warehouse tour option at the distillery – we check it out. 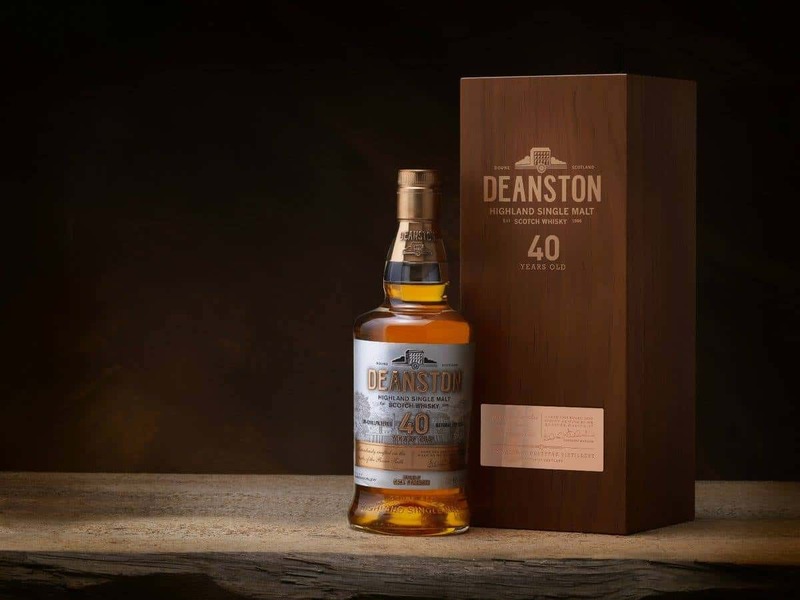 It’s celebration time with the Deanston Decennary release plus a distillery exclusive red wine cask bottling. 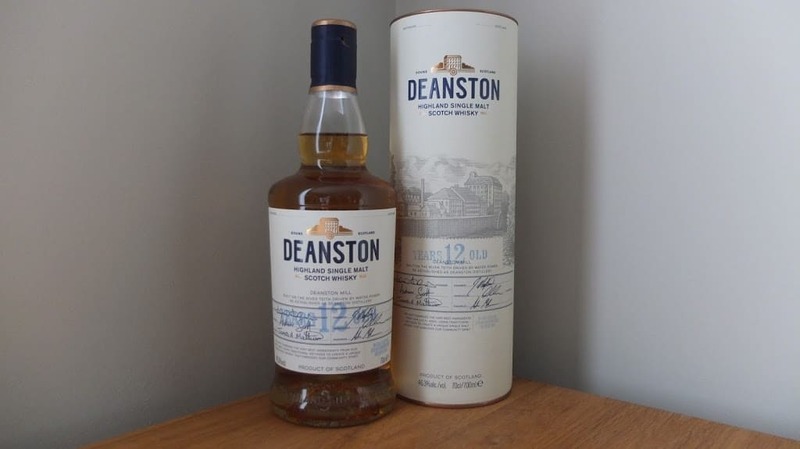 The newly relaunched Deanston 12 year alongside the special release featuring a LePanto Brandy cask. A new Port Wood Finish from Deanston with a 20 year old expression. We’re back in Deanston to give their 18 year old another chance with Batch 2. 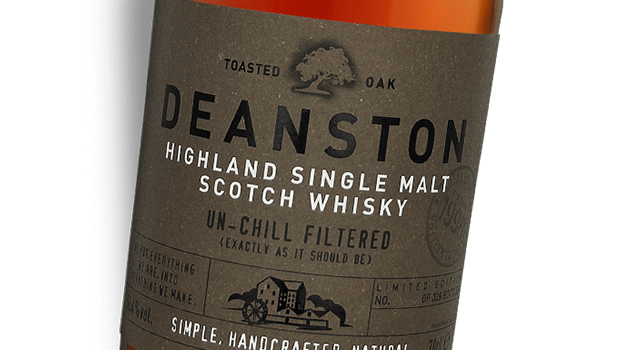 An organic whisky from Deanston. 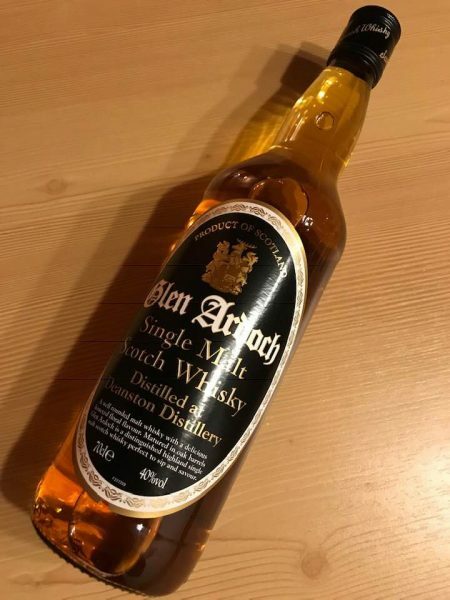 A 20 year old Deanston Oloroso cask – what’s not to like? A young Deanston at just 7 years of age from a sherry cask. 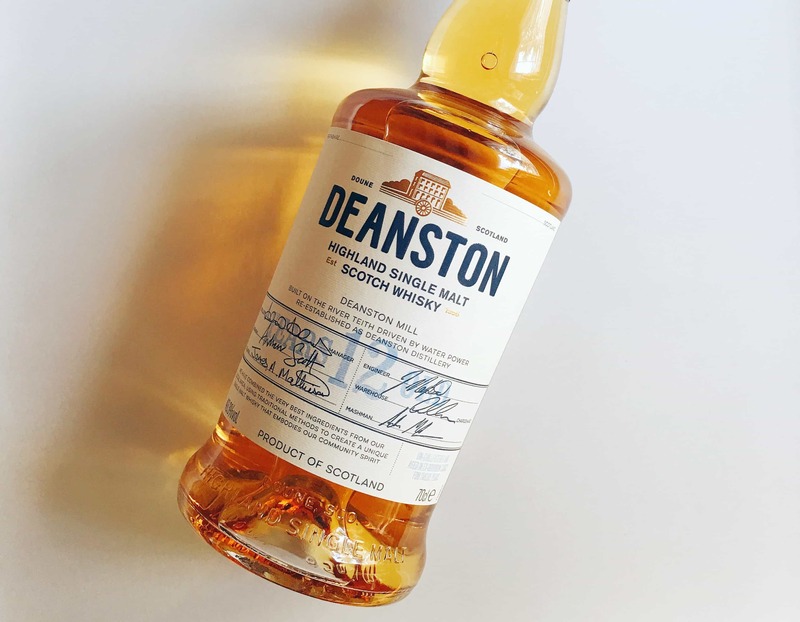 A bottle your own straight from the Deanston distillery.